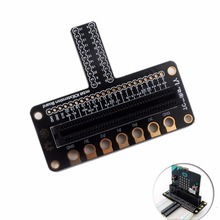 EduBlocks for micro:bit is the latest edition. It’s a drag and drop code editor based on MicroPython. 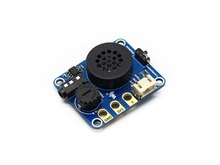 It includes most MicroPython features that allows you to control the onboard micro:bit features as well as external components. You select a category from the left, for example Basic , find teh block you wish to use and drag the block into the main screen. As you can see these are colour coded. Once complete you can save this as xml, export the python file and also download a hex file. 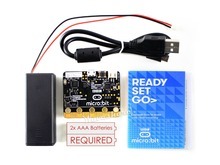 To program your MIcro:bit, connect it to your computer via a USB cable and it will appear as a drive, copy the hex file and it will be downloaded to the micro:bit. Now press the A and B buttons.